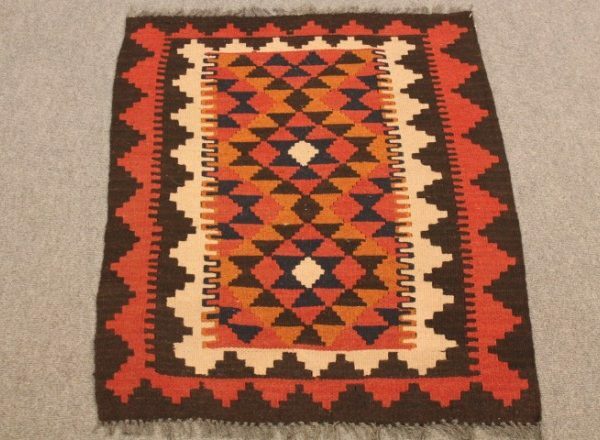 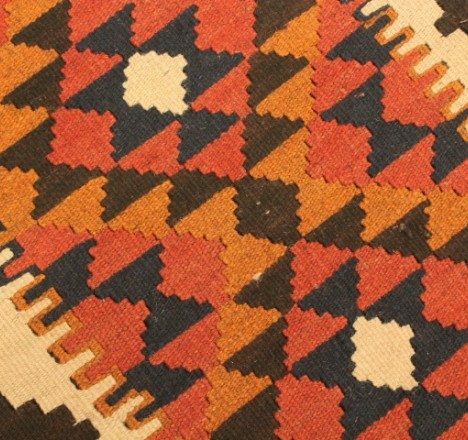 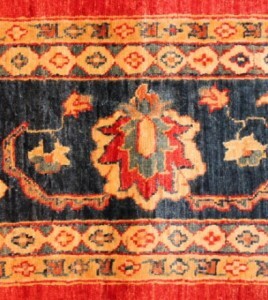 ANTIQUE AND RARE, DECORATIVE AND TRADITIONAL-STYLE RUGS and CARPETS, KILIMS AND SOUMAKS. 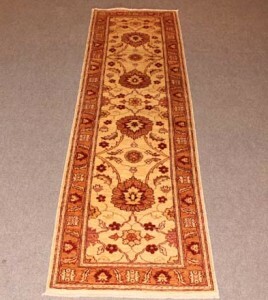 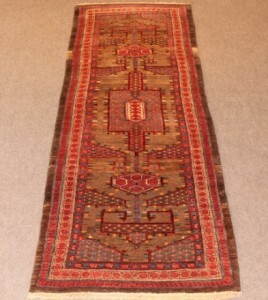 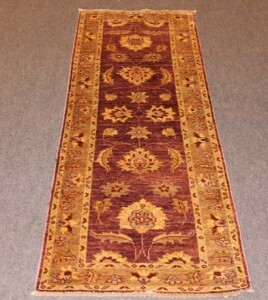 Sultan Abad runner kurk wool on cotton. 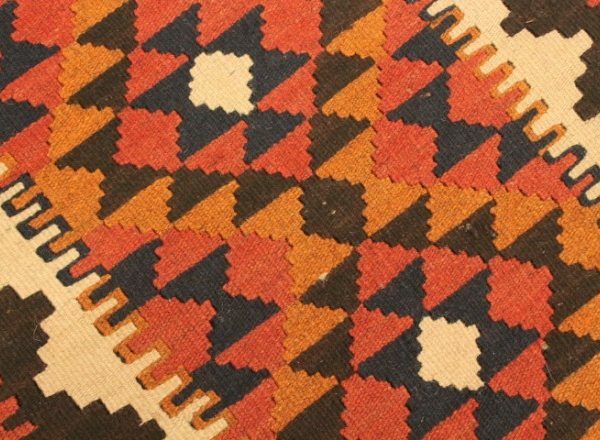 Sultan Abad Kurk wool on cotton foundation.